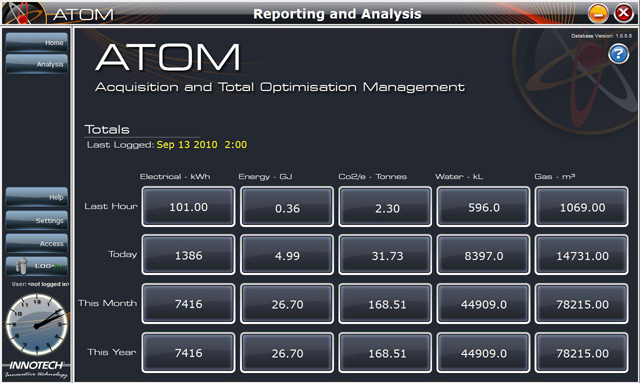 Innotech is proud to announce that ATOM, our data acquisition, analysis and reporting solution, has been confirmed as a finalist for the 2012 AIRAH Awards in the 'Excellence in Innovation' category. AIRAH has been recognising excellence in the HVAC&R industry for many years. Awards are presented in a range of categories to acknowledge the work of practitioners throughout industry. Vote for ATOM in the People's Choice Awards.